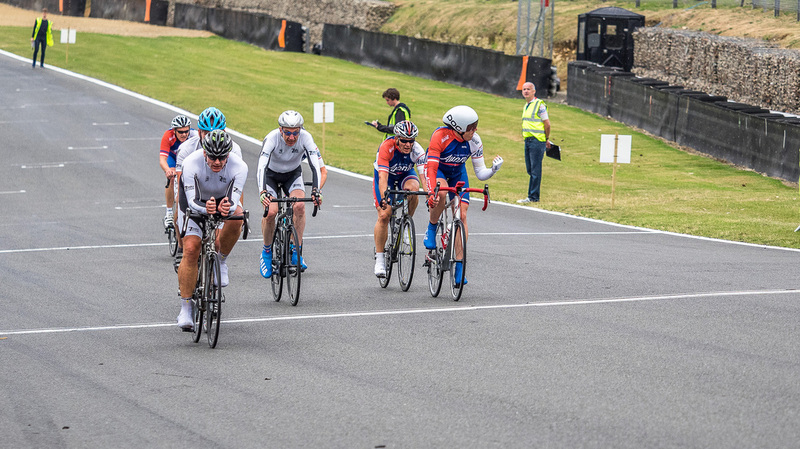 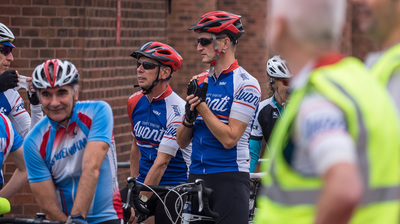 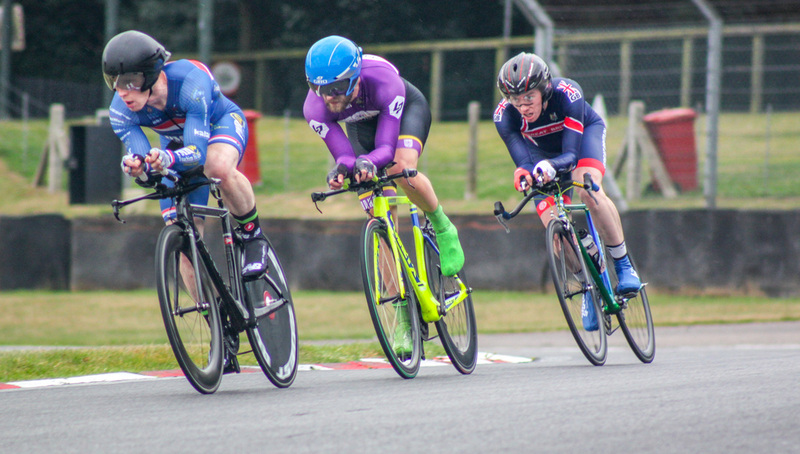 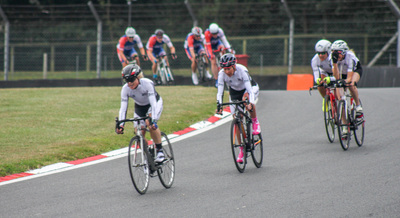 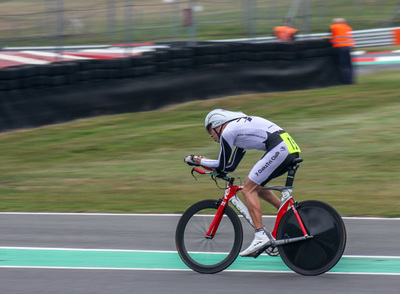 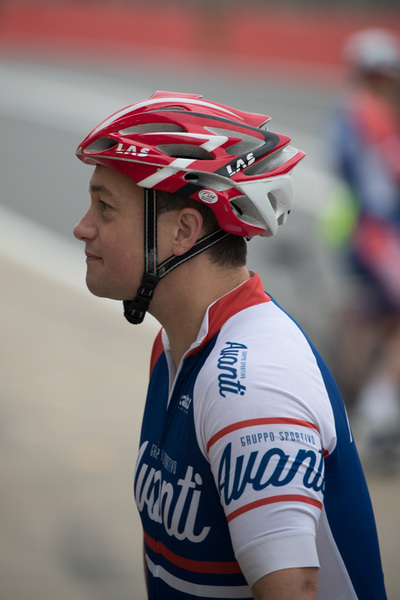 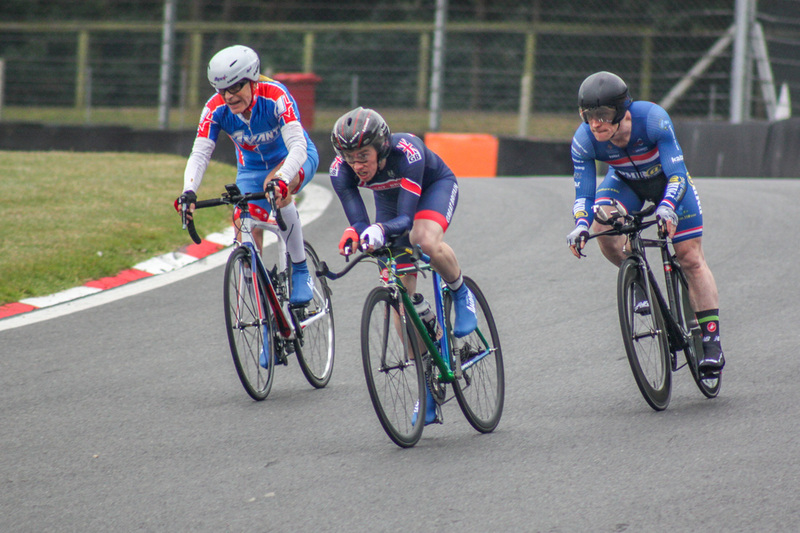 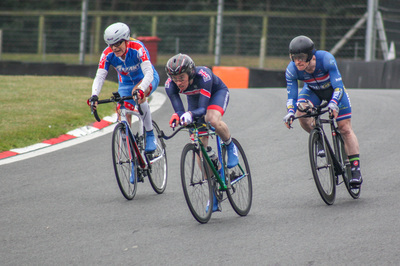 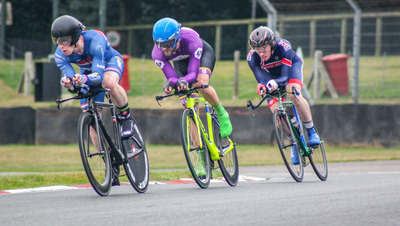 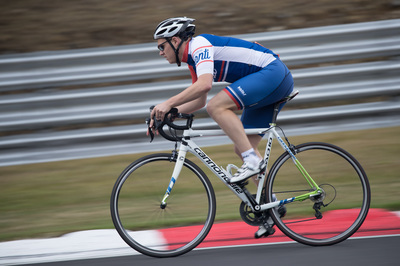 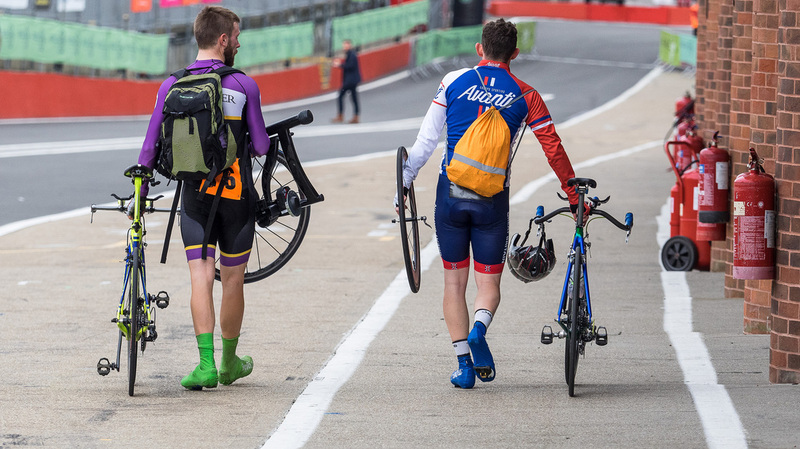 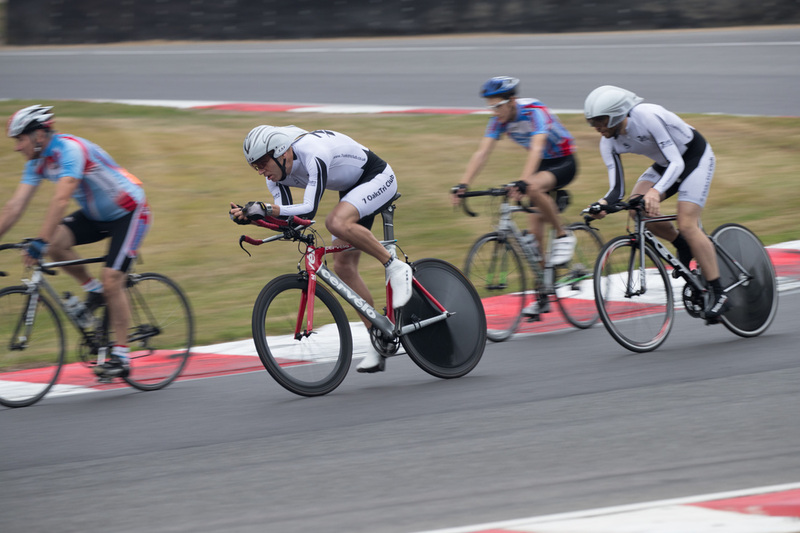 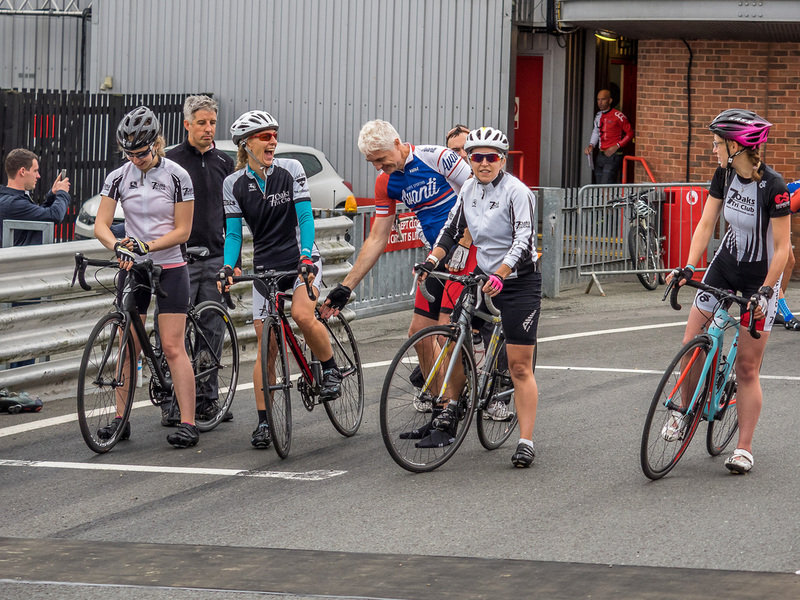 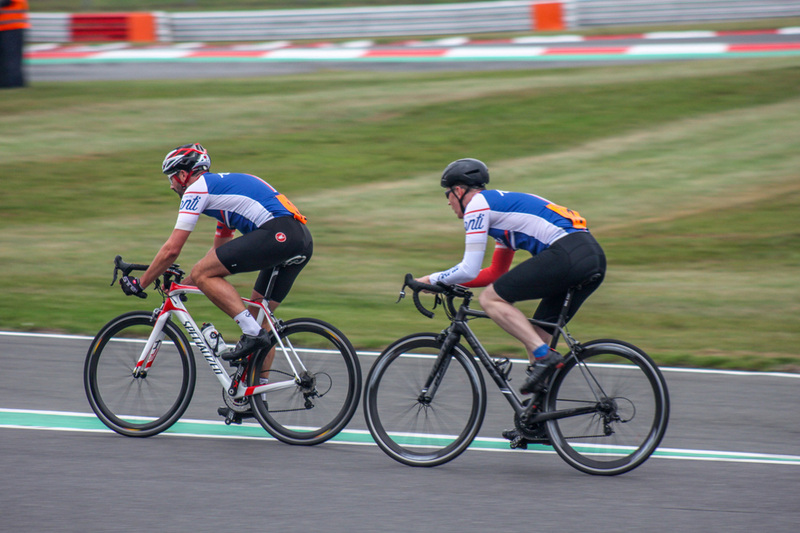 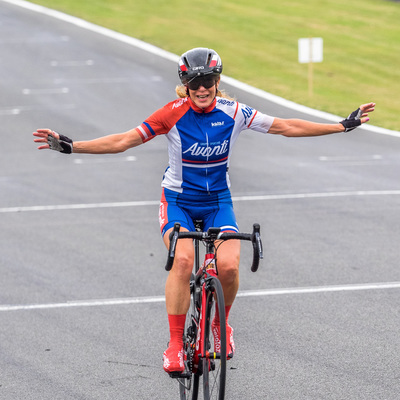 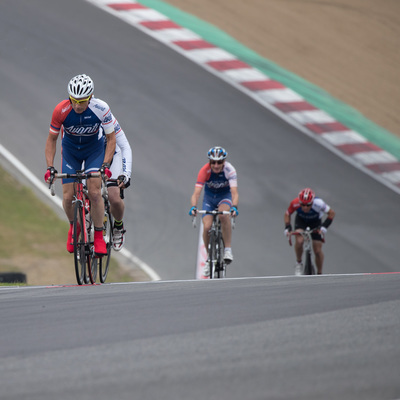 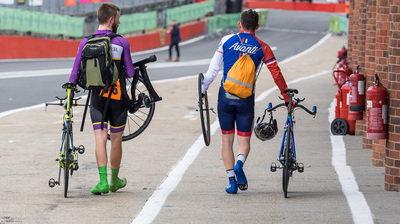 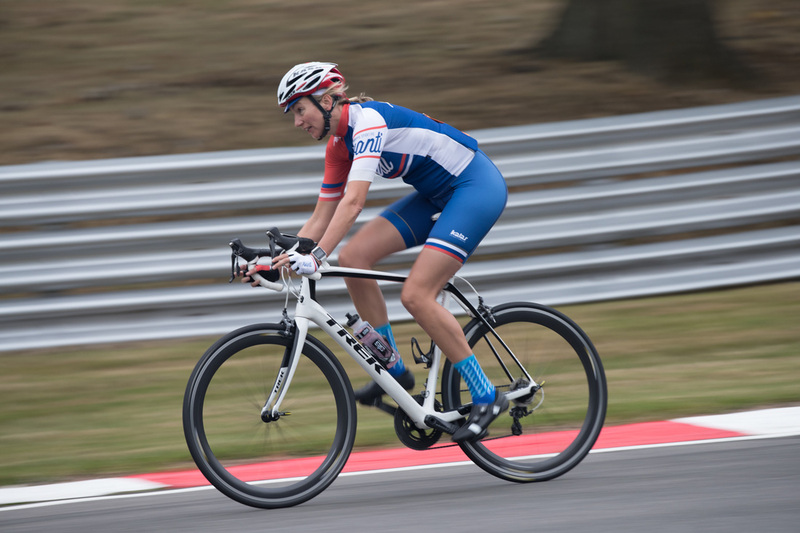 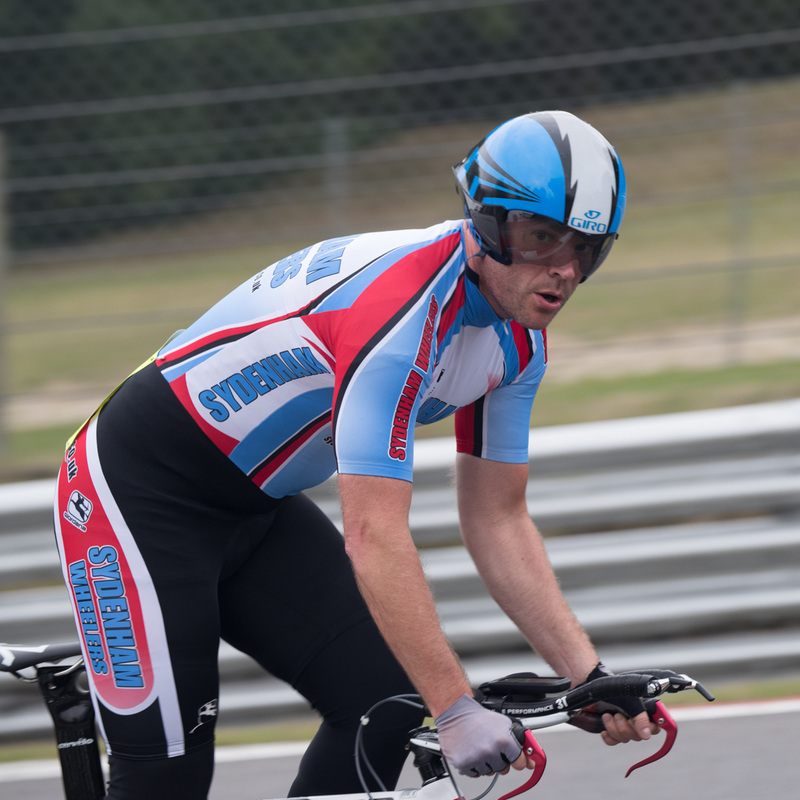 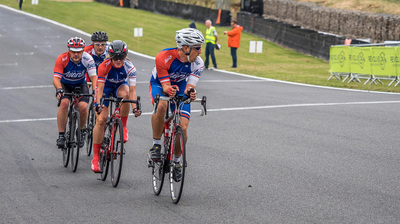 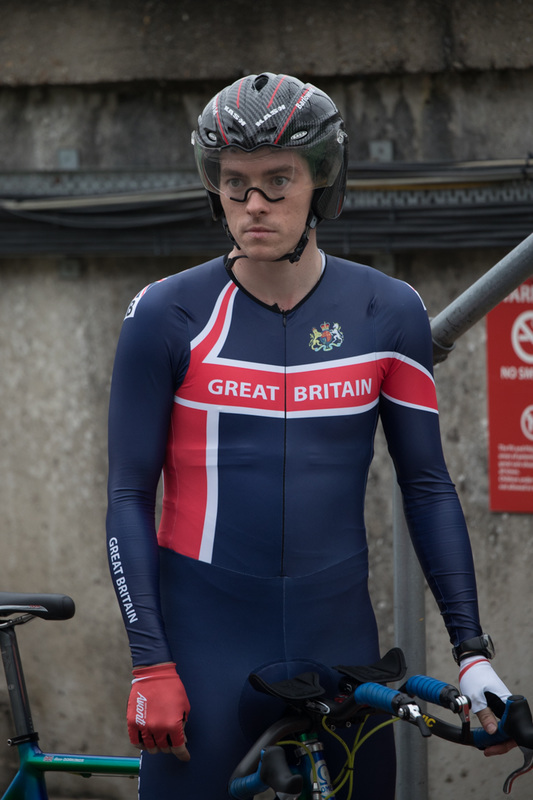 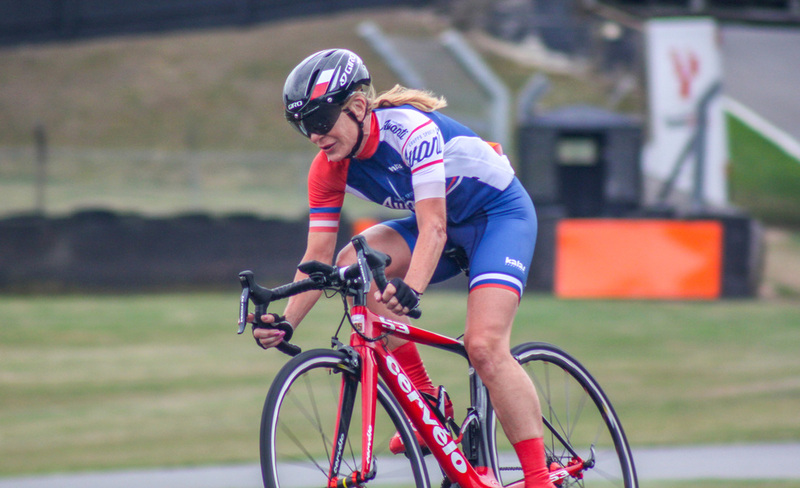 Our local cycling club GS Avanti invited OPS at short notice to take images of their time trial event at Brands Hatch. The were up against local rivals from Sevenoaks and Sydenham. Each four man team completed four laps of the GP circuit with the time of the third rider counting as their time. 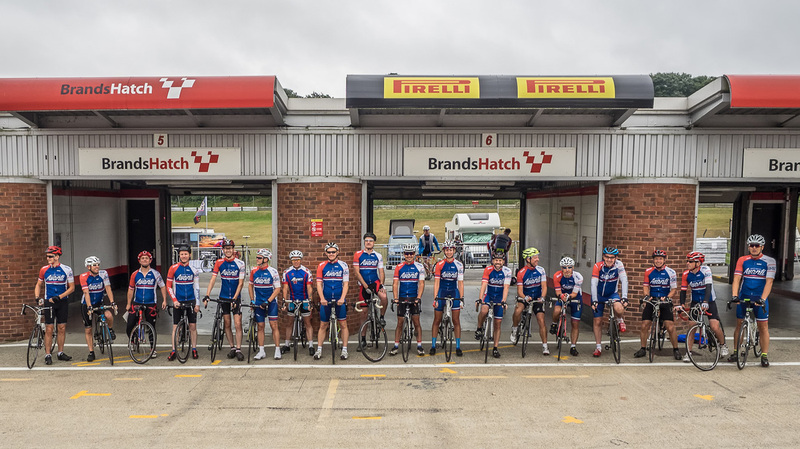 Each team came away with at least one subcategory win but Avanti managed to take the quickest overall time with just over 22 minutes. Although OPS members attend trackways on a regular occasion this time we were given access to trackside. It made the very early start worthwhile. 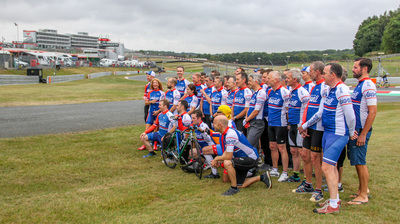 ​Below are a small selection of our members photographs from the day. 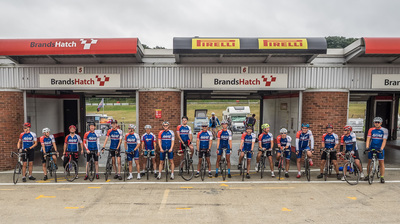 A full collection can be found on the Flickr Group: GS Avanti @ Brands Hatch.